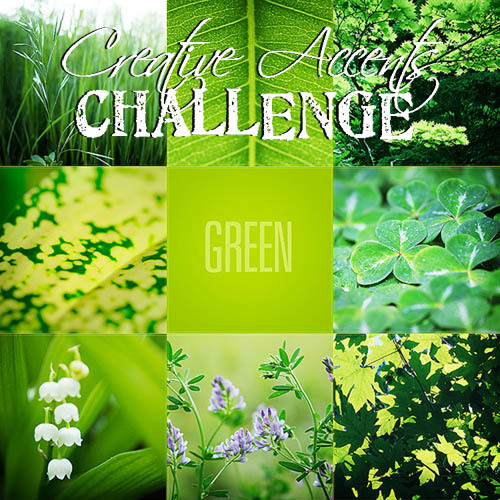 It's a new month, which means it's time for a new Challenge over at our Seriously Creative Challenge Blog! The challenge is photo inspiration, based on the above photo... I can't wait to see how everyone interprets it! 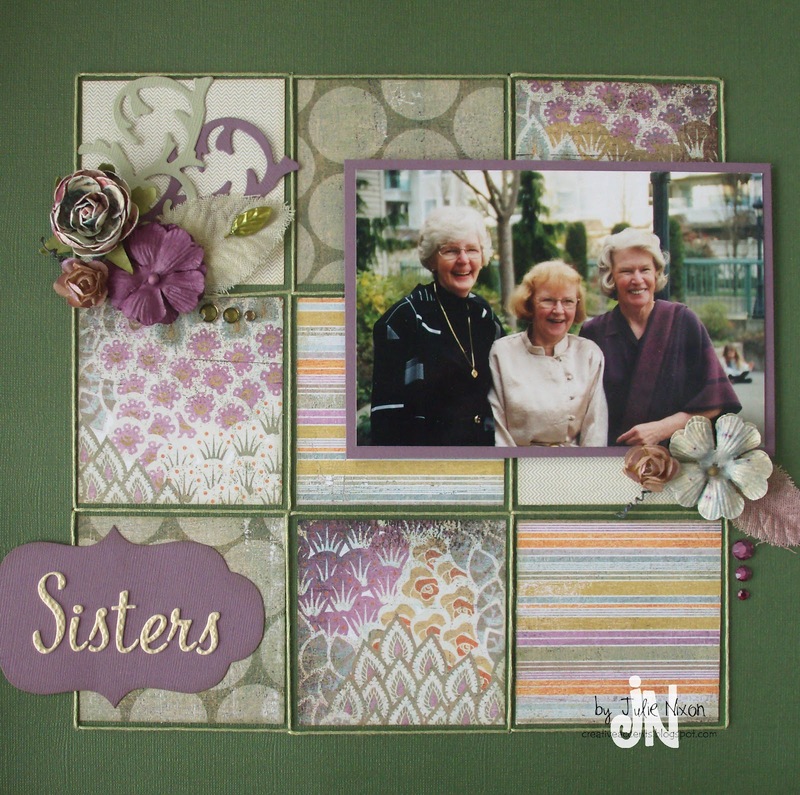 You can see several great samples by our Design Team (including our new Guest Design Team Member, Dorothy!) 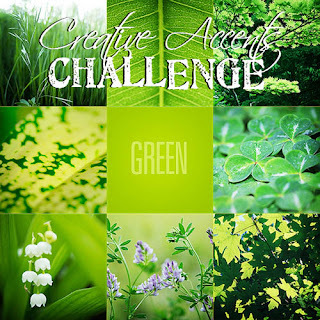 on the Challenge Blog! 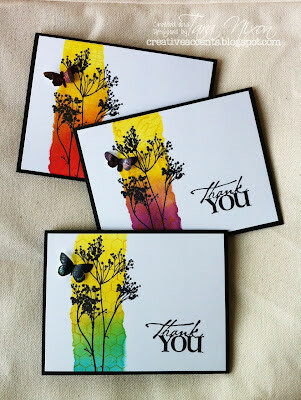 Mom used brand new Plumeria papers by Basic Grey... aren't they lovely? She scrap-lifted another layout (in an old Basic Grey Catalog) because she loved the unique stitching details around the grid of papers! The layout itself is pretty simple, but she's dressed it up with some Prima flowers (several sprayed with Moon Shadow Mists) and some Tim Holtz dies (label and flourish). The title features a new set of American Craft's Thickers that will be coming to the store soon! Oooooo that paper IS gorgeous!! Love the take that Julie took on that challenge. The sewing around each block was a great idea and love the flowers! Hey now I'll be able to join in since I'm getting a crapload of stuff from you! Woo hoo!! Great job Julie! Hugs!